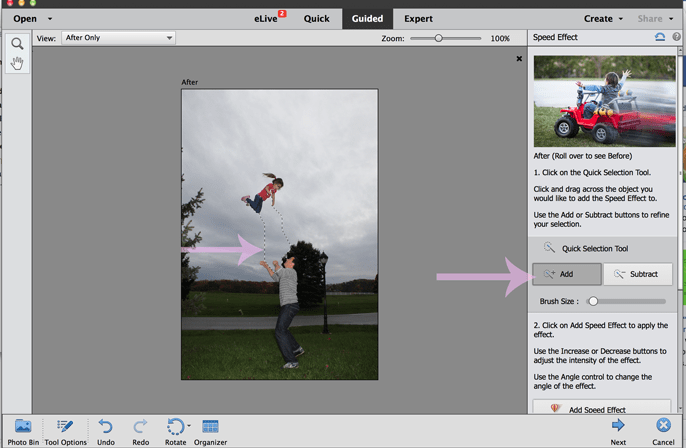 Photoshop Elements- The Guided Edits! 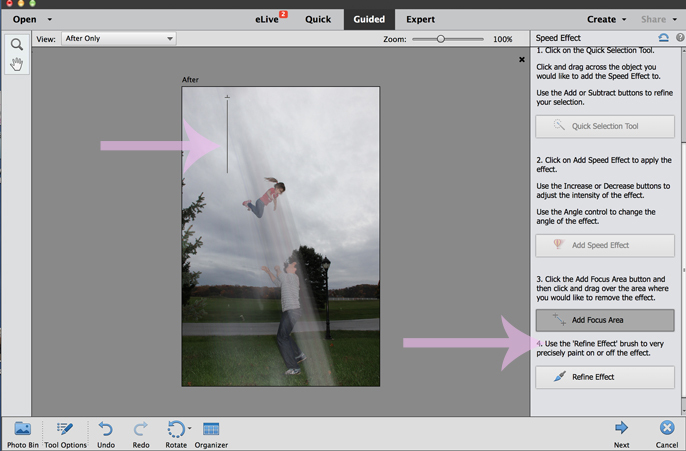 A new month and a new tutorial for Adobe Photoshop Elements 14! I use Photoshop Elements everyday to edit photos for A Bubbly Life. But, what if you are new to editing? 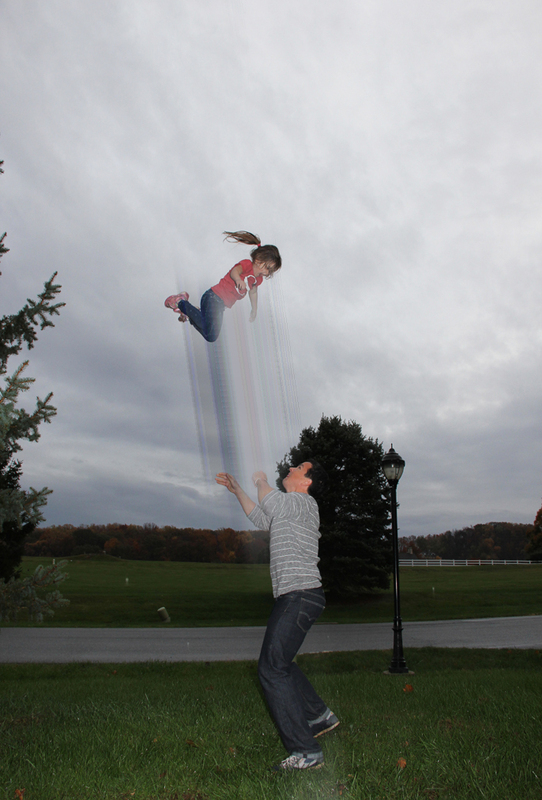 Or want to add a cool effect to your photo with no effort? Guided Edits are awesome. Pretty impressive throw, huh? haha! So, I used the speed effect to make it look even cooler. 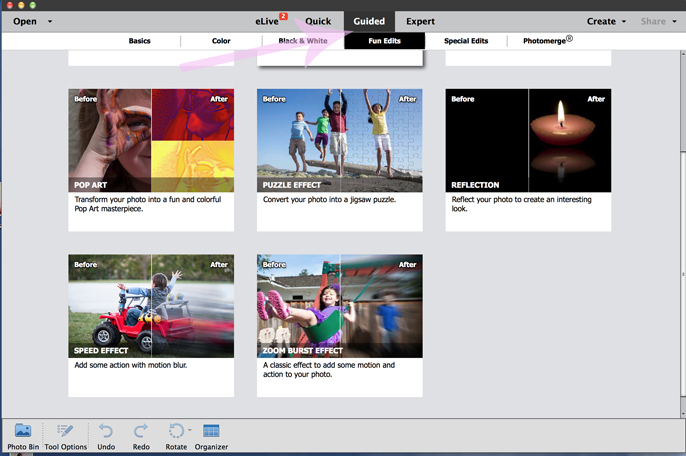 Choose the quick selection tool, do not worry if you add too much, you can refine it later. 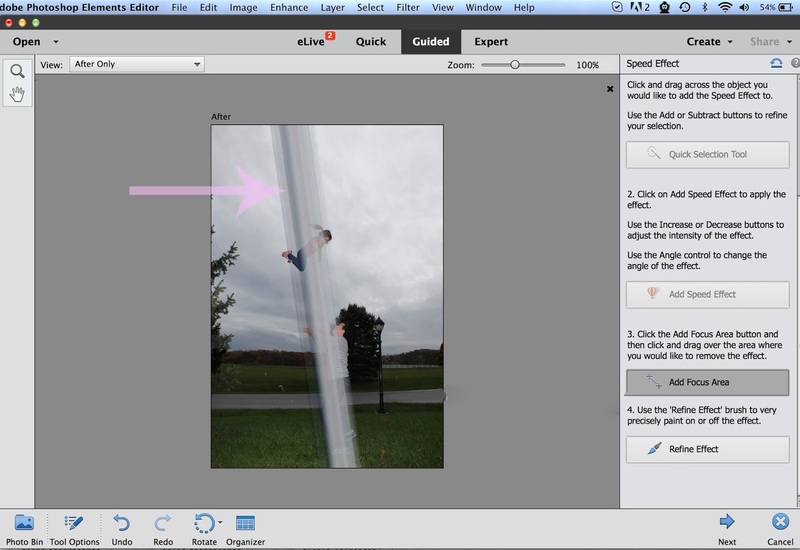 Add focus area to remove and add where you want the speed effect. 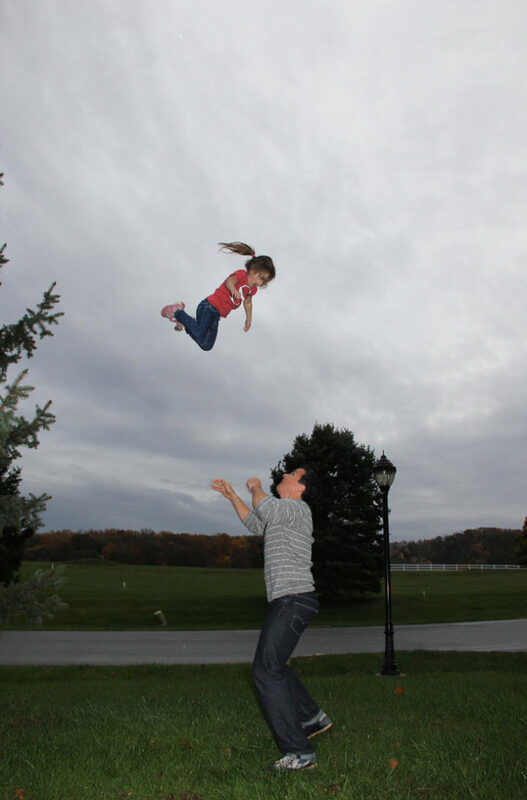 And now, we can see how she flew into air! See you next month for another Photoshop Elements tutorial! Let me know if there is anything you would love to learn! 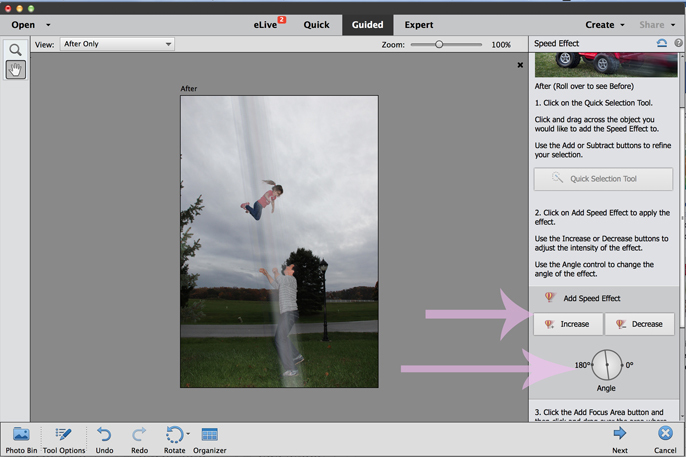 I am Adobe Photoshop Elements ambassador and have been compensated for this post.